The electric industry is in the midst of a revolution, with change affecting all segments of the industry. First, there are now a number of options for generating and delivering power to customers, including renewable energy, cheap natural gas, as well as aging coal and nuclear assets. Second, many customers want to produce their own clean energy and expect electric service providers to provide options for solar and energy storage at reduced costs, and offer more energy efficiency projects. Third, customers want different rate structures and options for electric vehicle charging infrastructure. Fourth, the utility workforce is aging with the rest of the U.S. workforce and utilities are looking to hire workers who have the technical skills to operate and repair the electric grid. Finally, utilities are facing resilience and reliability issues from extreme weather events, natural disasters and cybersecurity threats. As a regulator of electricity companies, the Utilities and Transportation Commission (UTC) is working to update its practices and rules to meet the needs of customers and utilities. This will ensure that services are available at fair and reasonable rates and utilities are able to raise sufficient capital to invest in necessary improvements. Just as state utility regulators across the U.S. must understand the impacts of these changes on utilities, it is critical for civil and environmental engineers to understand how these changes will influence the design of utility investments in electricity infrastructure. The changes will affect the forecasting of water supply for hydro-electric power, influence our understanding of air quality needs, impact the forecasting of demand on the electric grid from electric vehicles, and guide our understanding of the resilience of the grid to natural and manmade hazards. 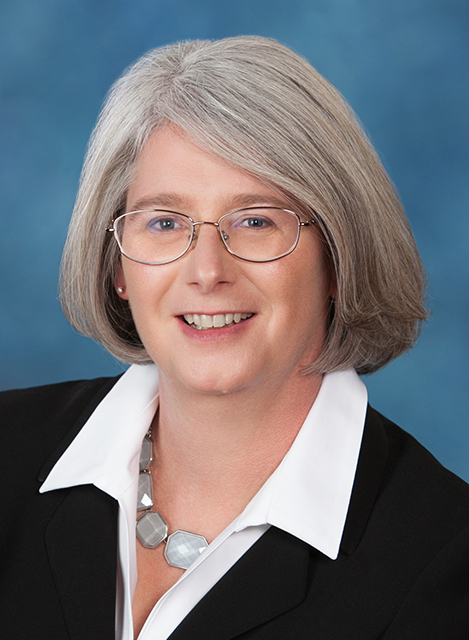 Ann Rendahl was appointed to the Washington Utilities and Transportation Commission (UTC) in December 2014. Previous positions at the UTC include serving as Director of Policy and Legislation and Director of the Administrative Law Division. She was also an administrative law judge and assistant attorney general representing the Utilities and Transportation Division. The Edward Wenk, Jr. Endowed Lectureship in Technology and Public Policy was made possible by a generous donation from Dr. Edward Wenk, Jr., Emeritus Professor of Civil and Environmental Engineering and science policy adviser to the U.S. Congress and three presidents. Through his generous gift, he continues to share his professional legacy with students and the academic community.